Governors meet at least once a term to discuss, monitor and oversee the workings of the school. They are there to question, offer advice, support and challenge. They are legally responsible for agreeing and monitoring the school budget. Governors come from a variety of backgrounds and give their time freely. They work in partnership with the school and centre. 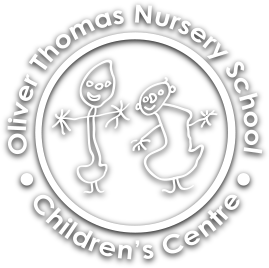 If you are interested in becoming a governor at Oliver Thomas, please contact the Headteacher. Cllr Susan Masters – (Safeguarding Governor) term of office ends: 29.01.2022 Also a governor at Brampton Primary School.